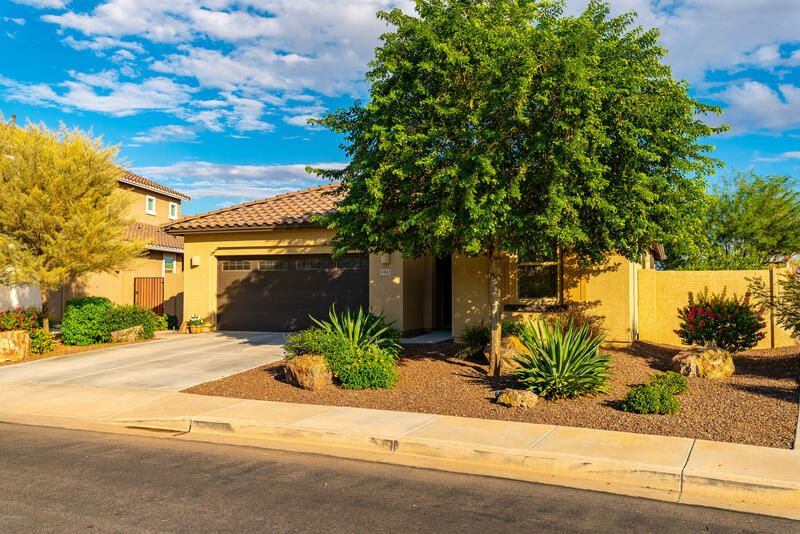 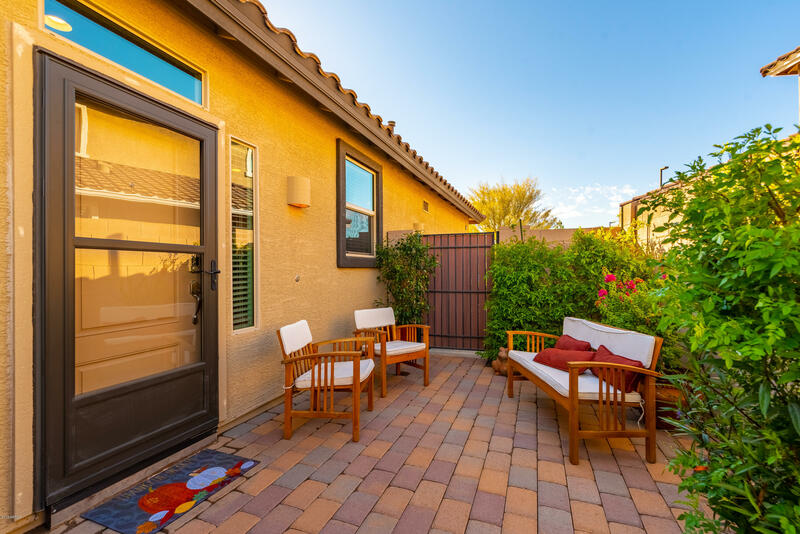 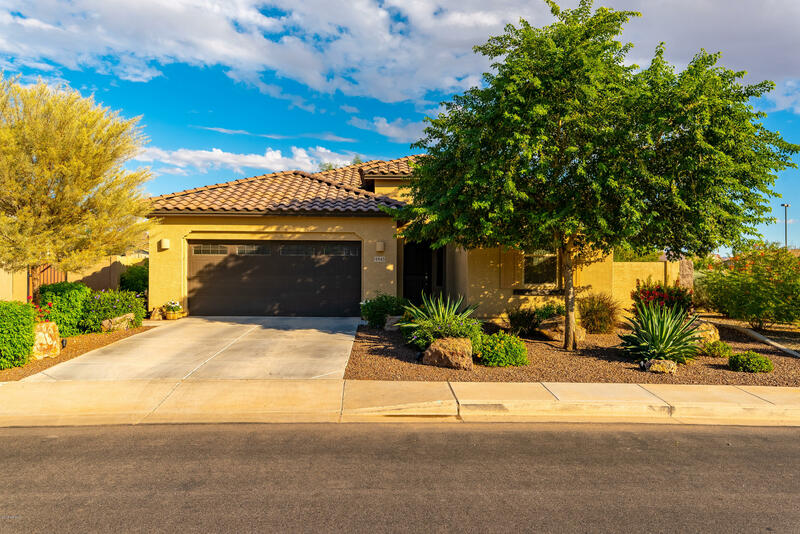 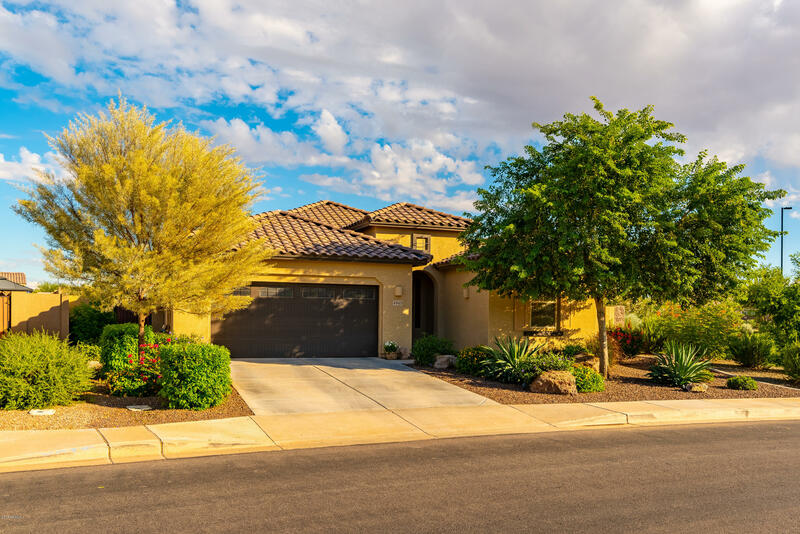 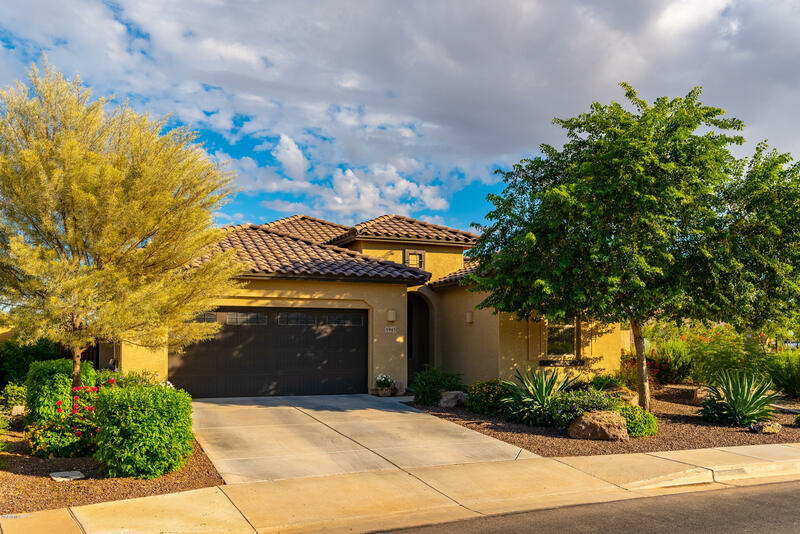 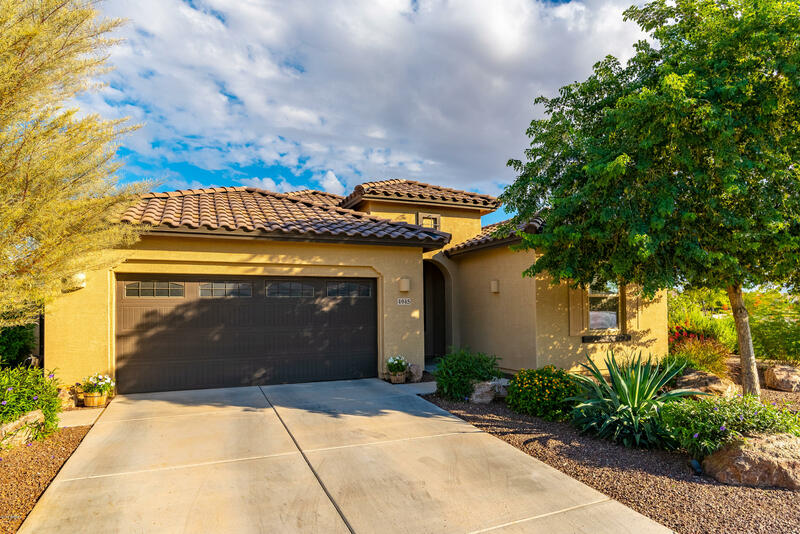 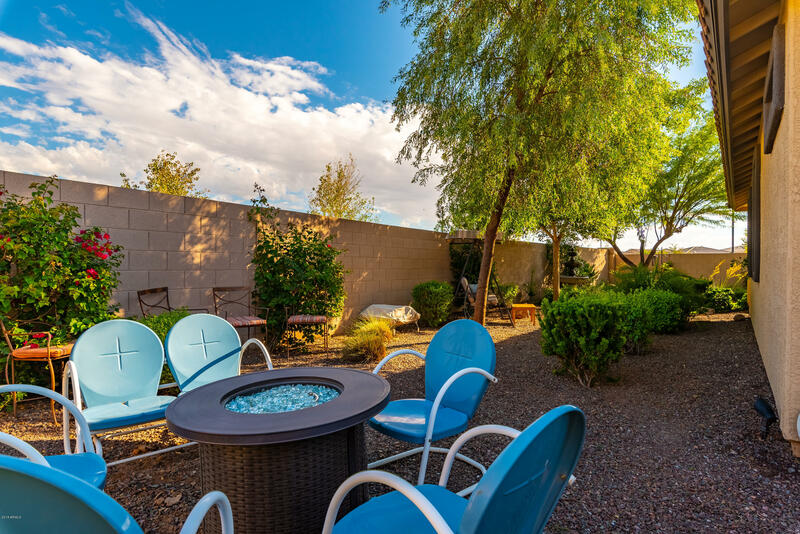 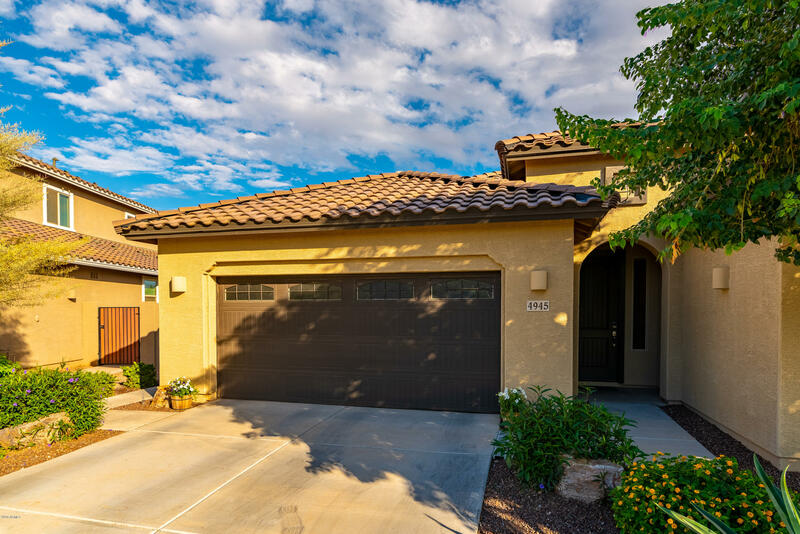 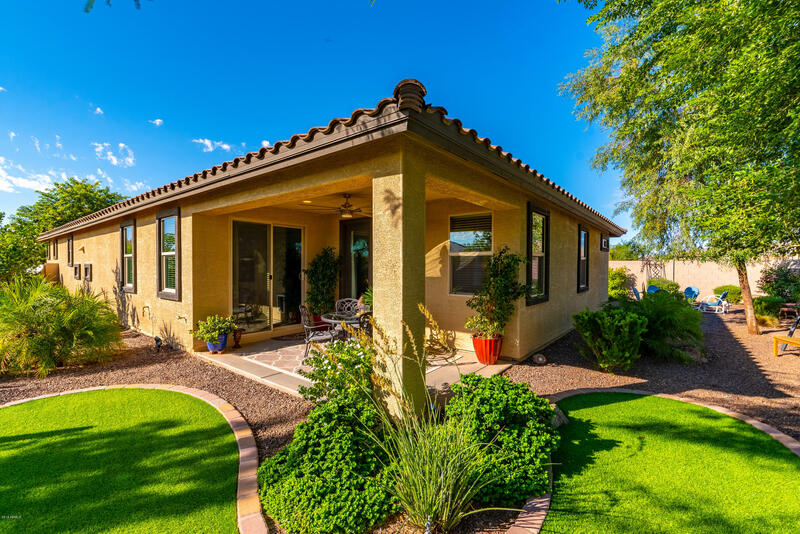 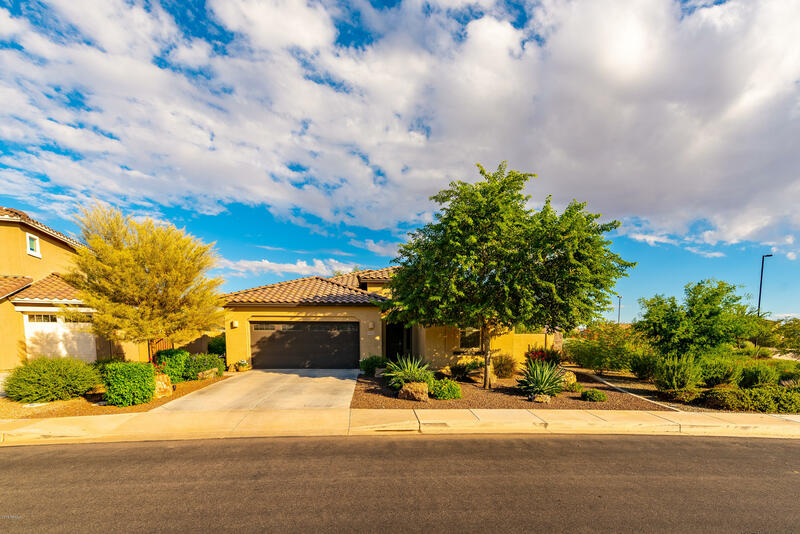 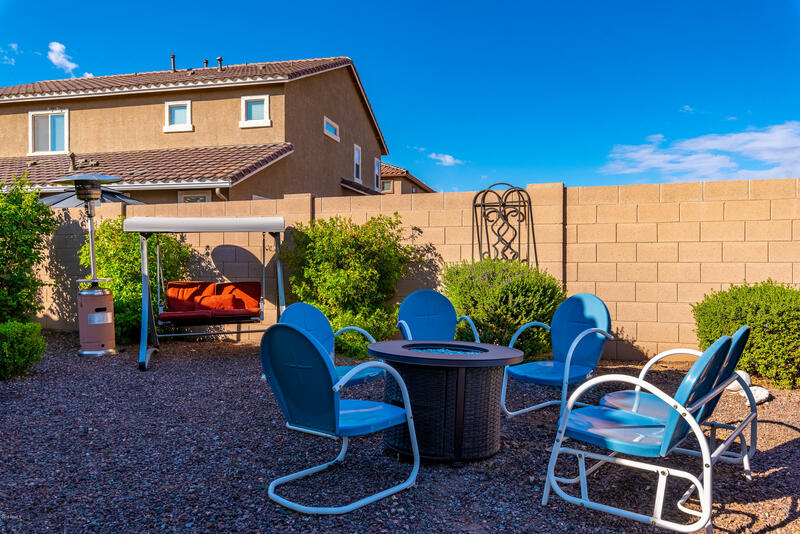 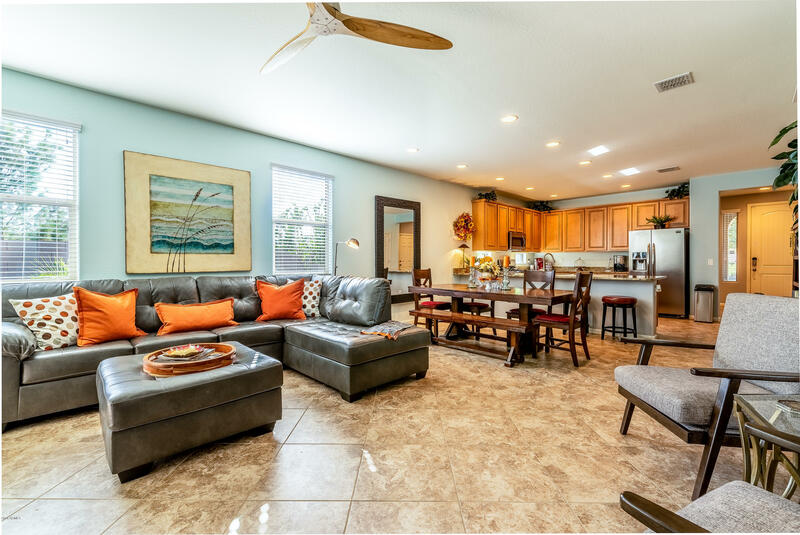 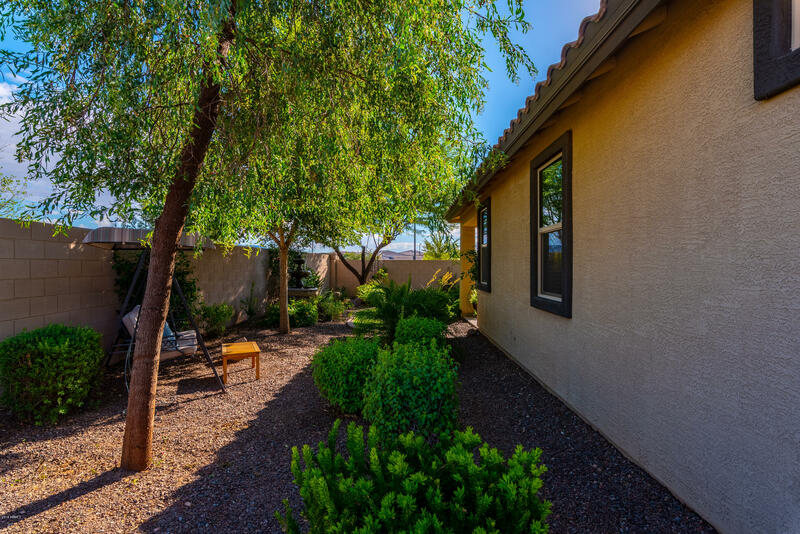 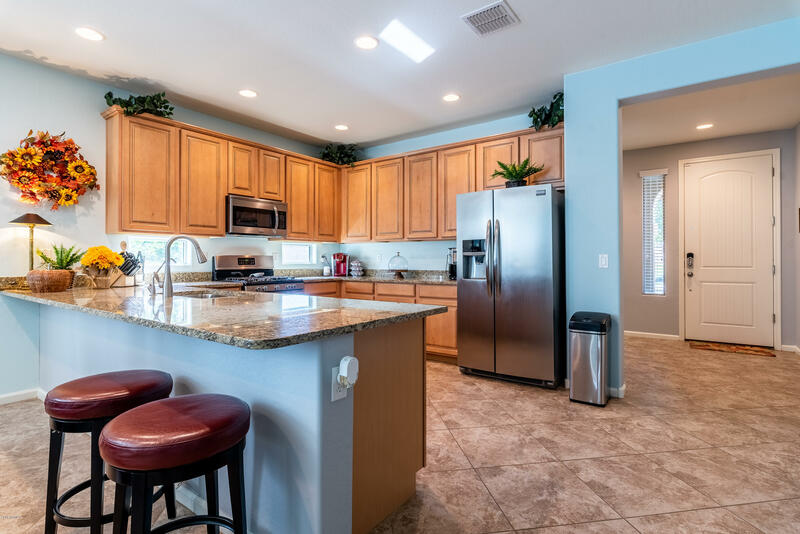 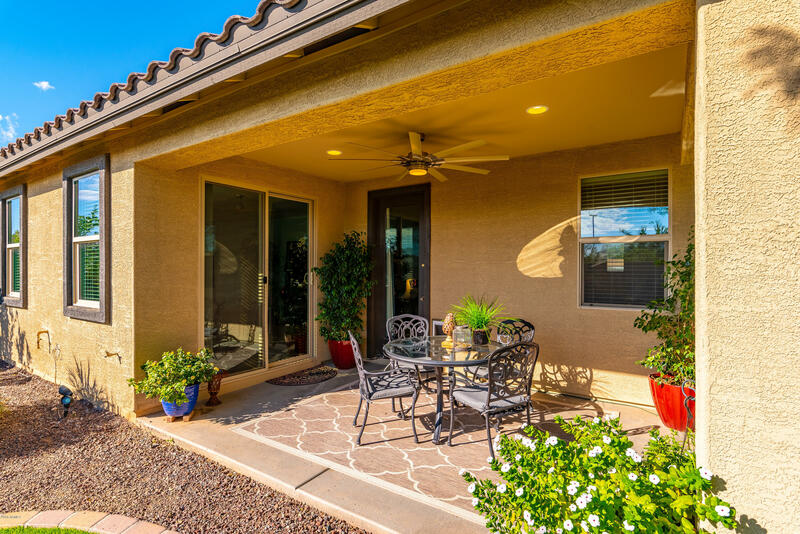 Amazing opportunity to own a NexGen home located on the prestigious Bridges Community in Gilbert! 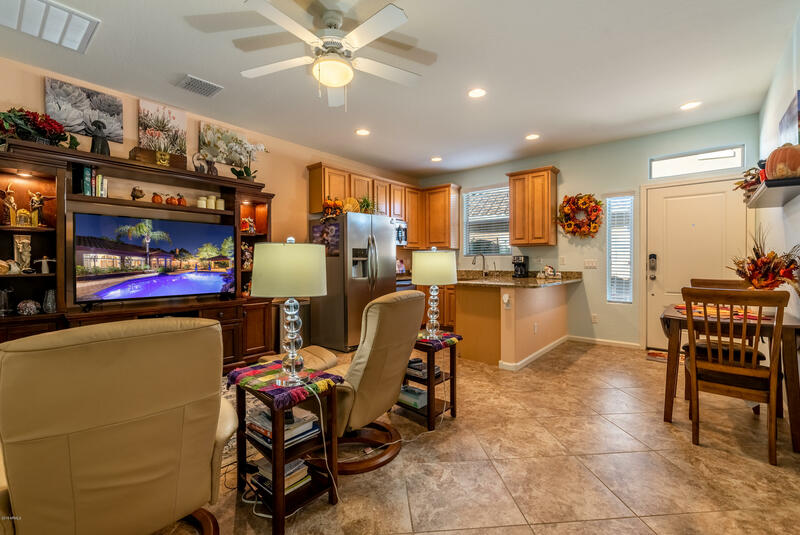 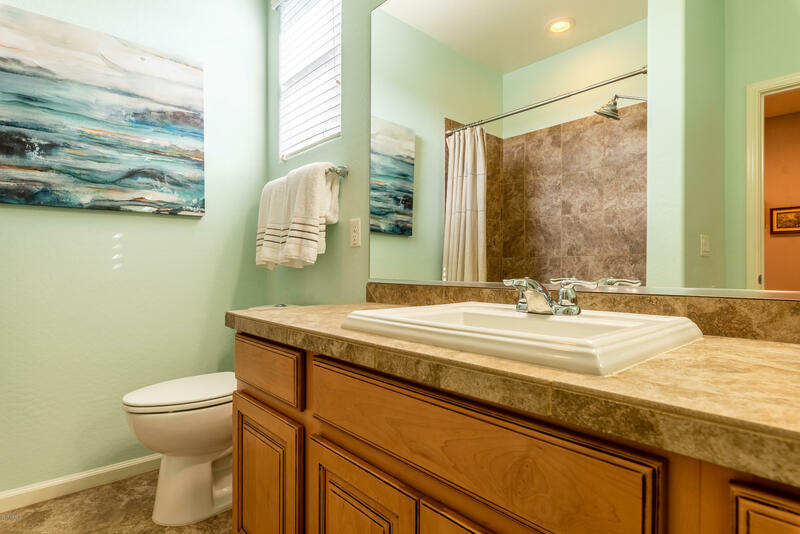 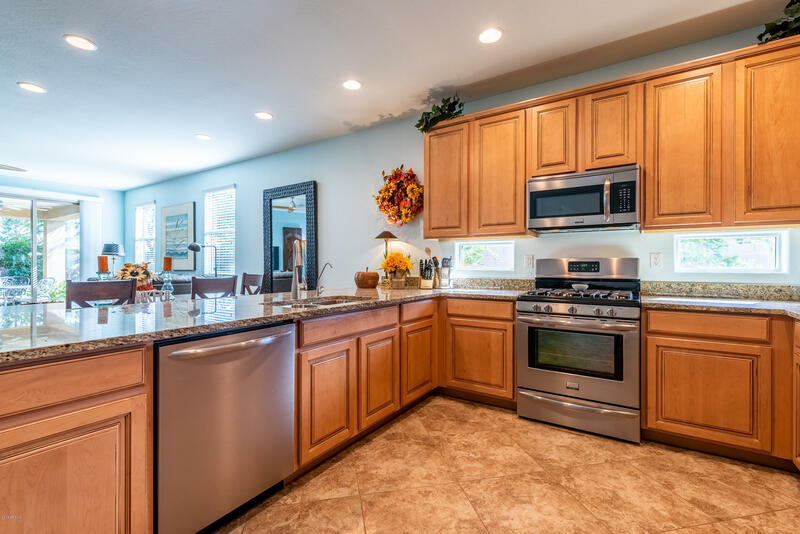 This home is move in ready and sits on a larger 7400 sqft lot. 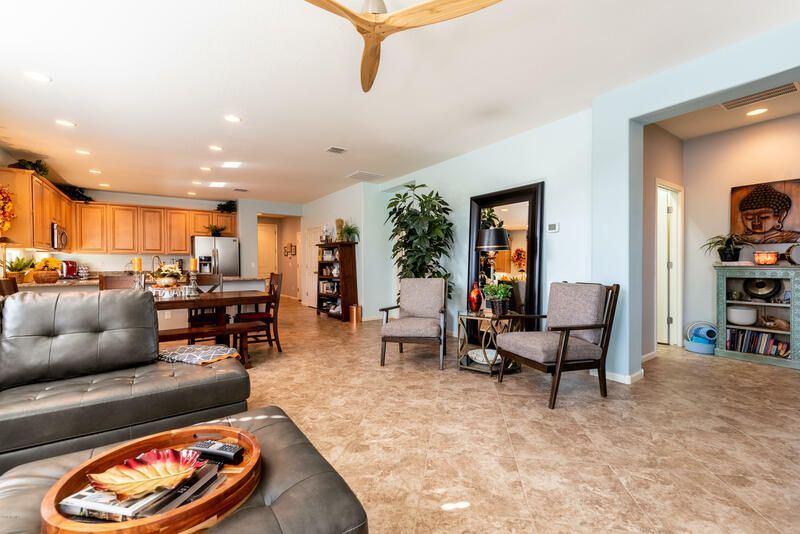 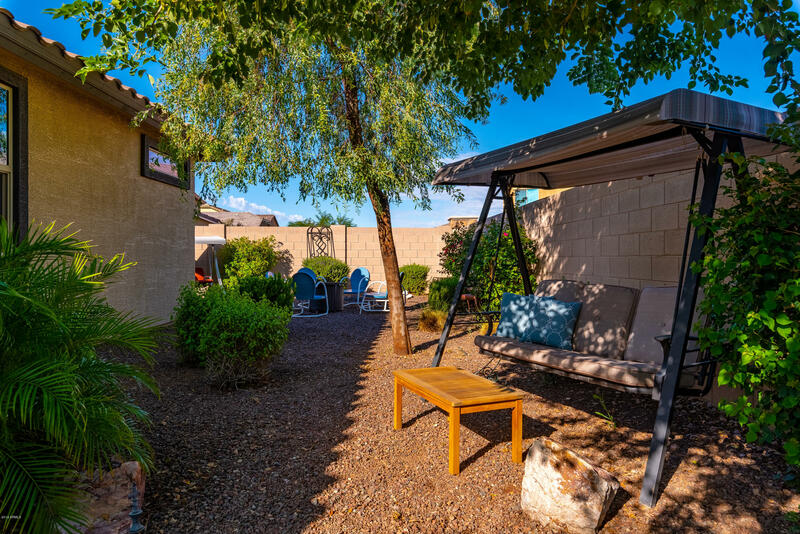 As soon as you see this fantastic corner lot you will fall in love! 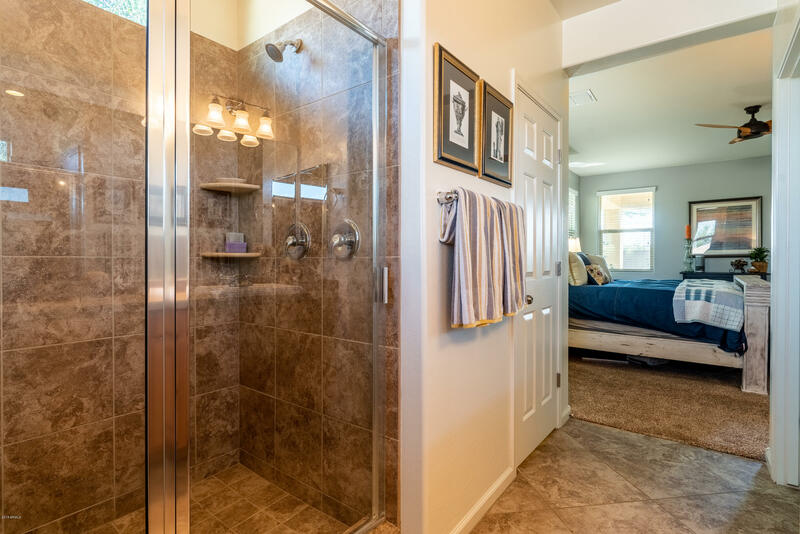 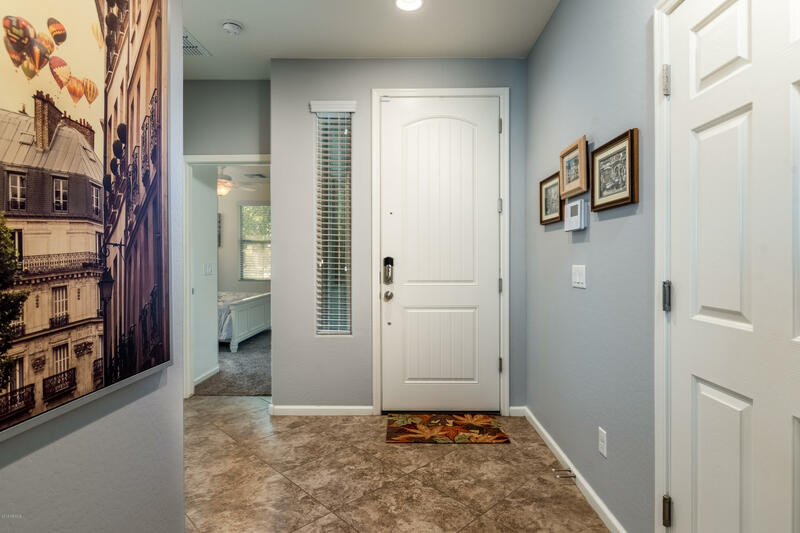 NexGen guest quarters has it's own entrance and is perfect as an inlaw suite, guests, or even office space. 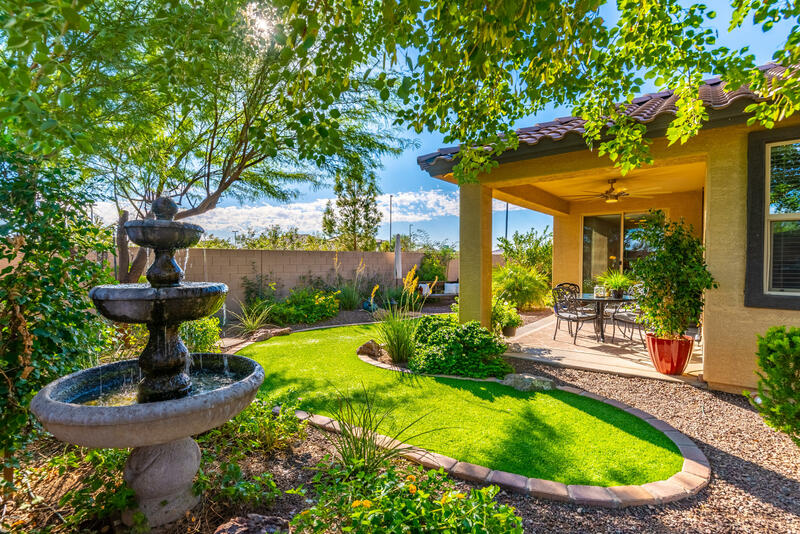 The luscious backyard landscaping is inviting and peaceful, making a great place to wind down. 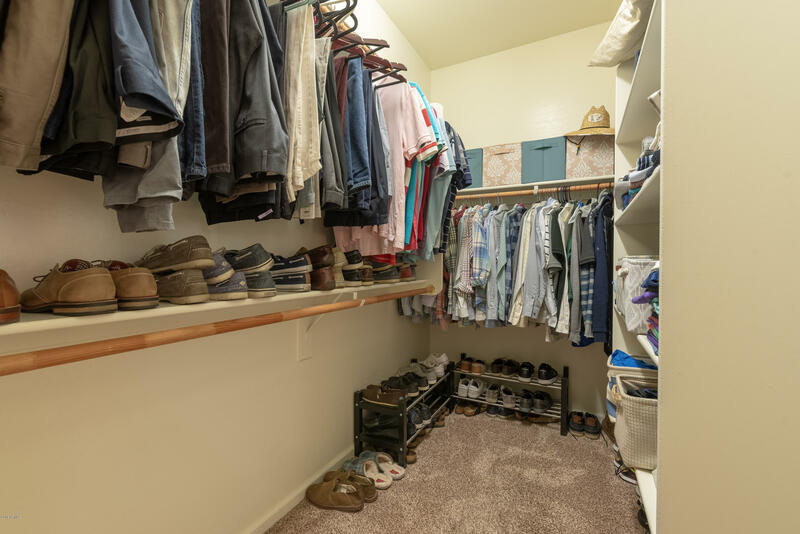 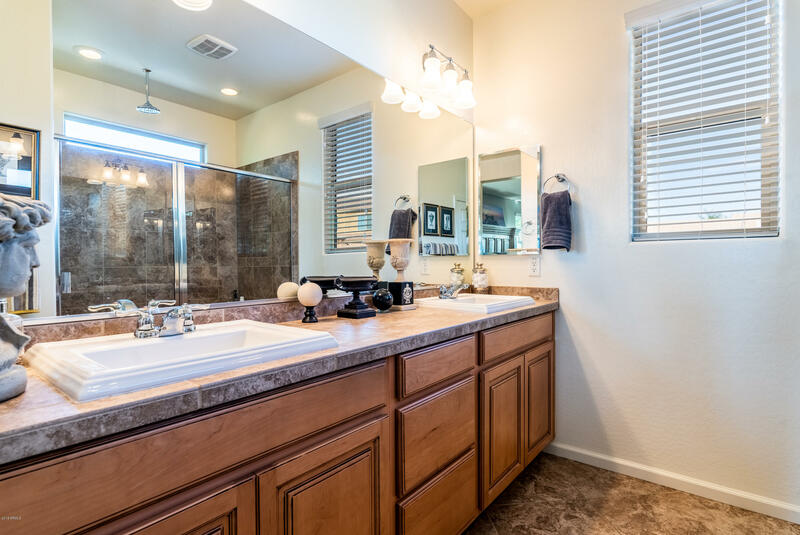 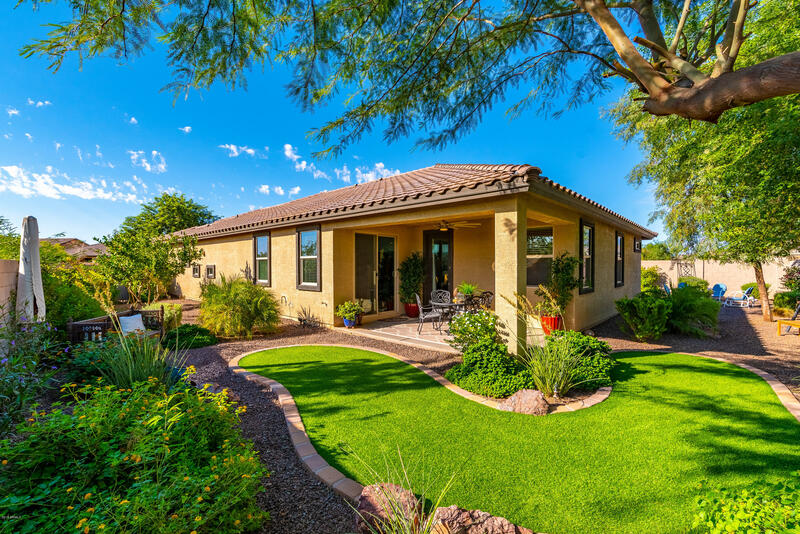 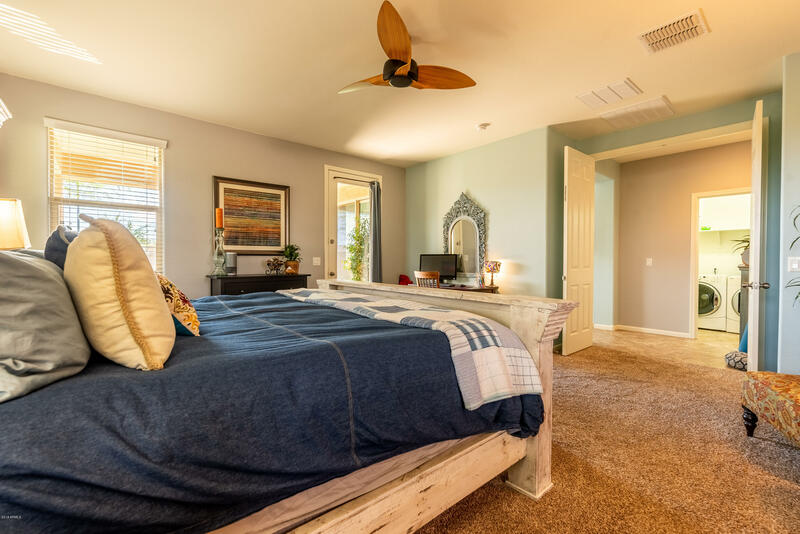 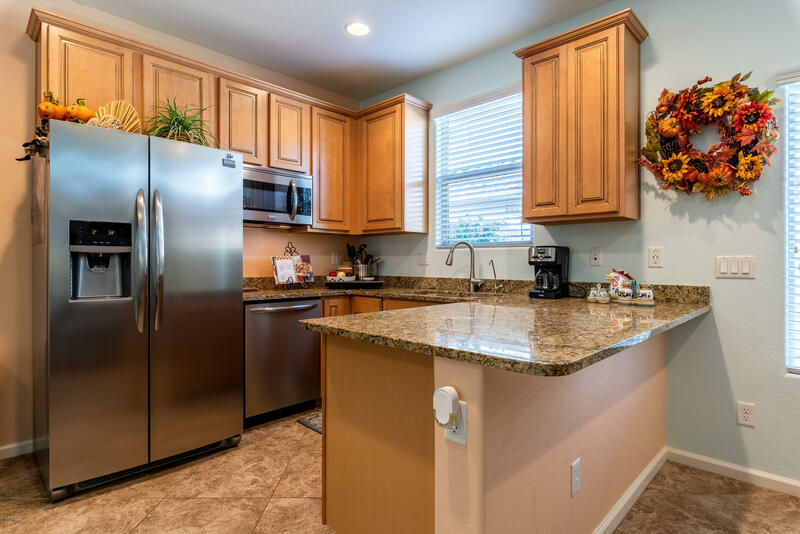 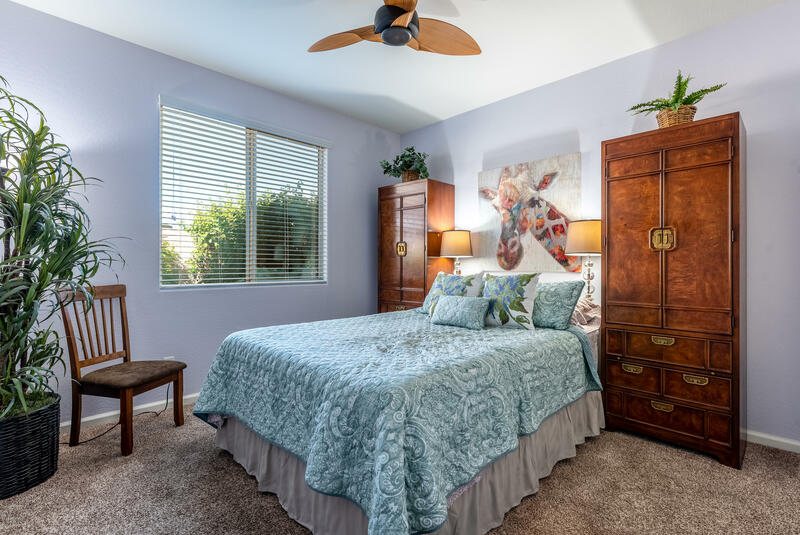 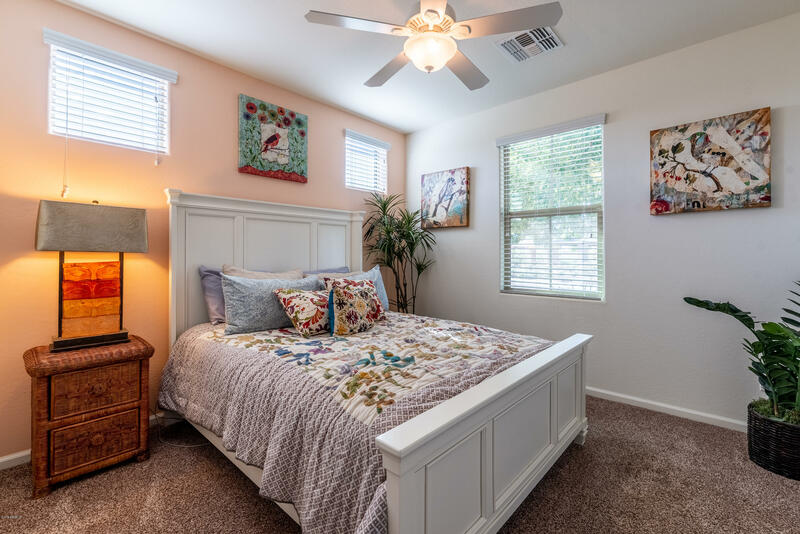 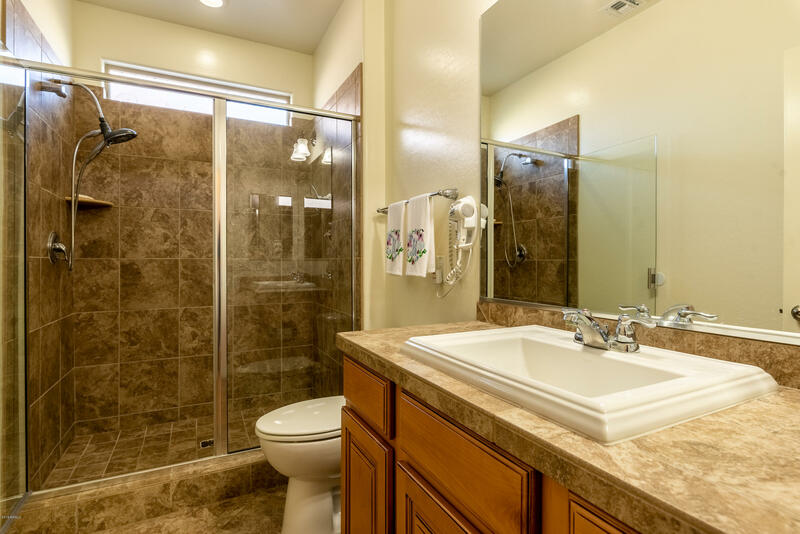 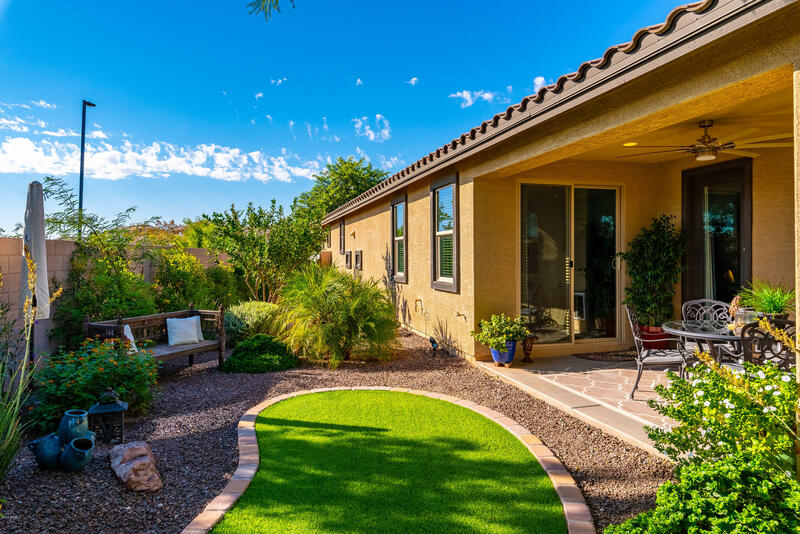 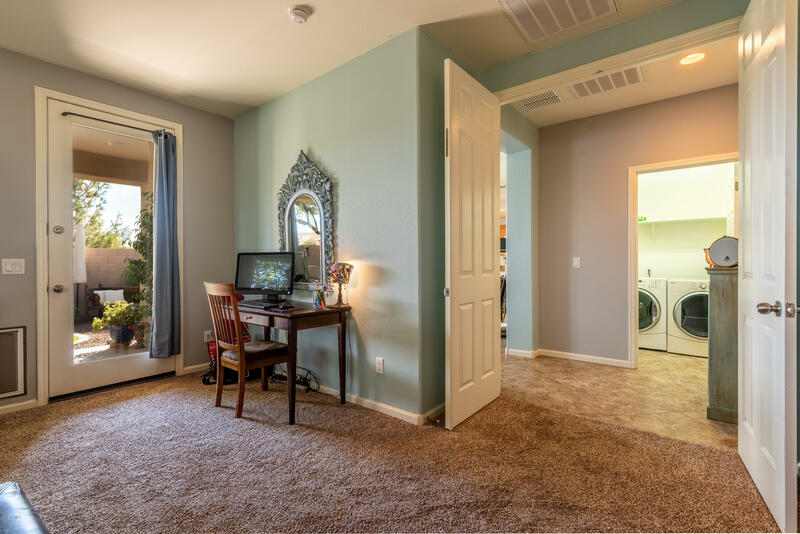 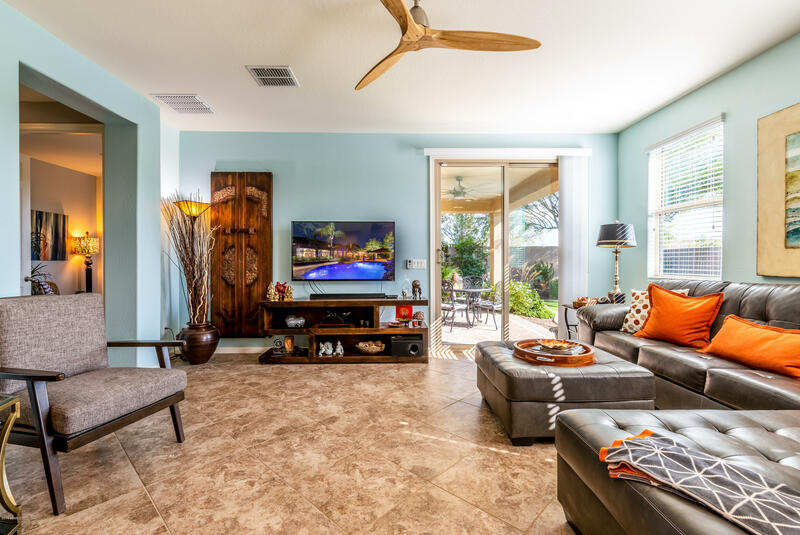 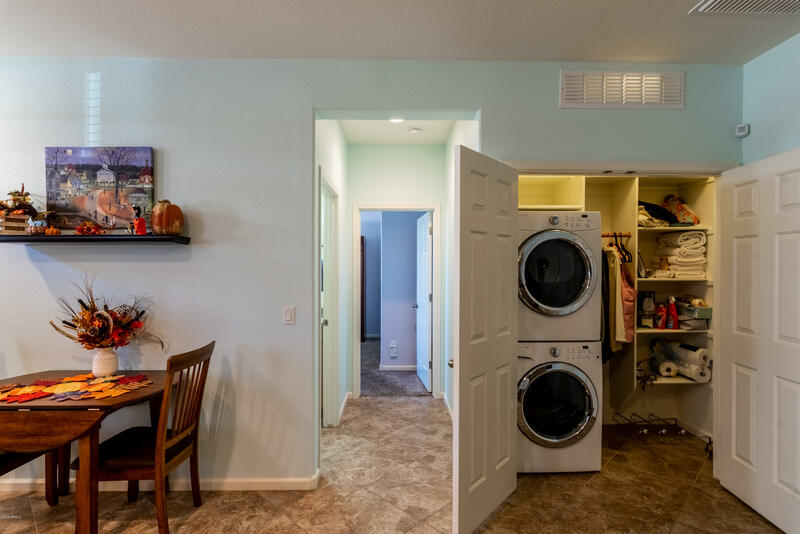 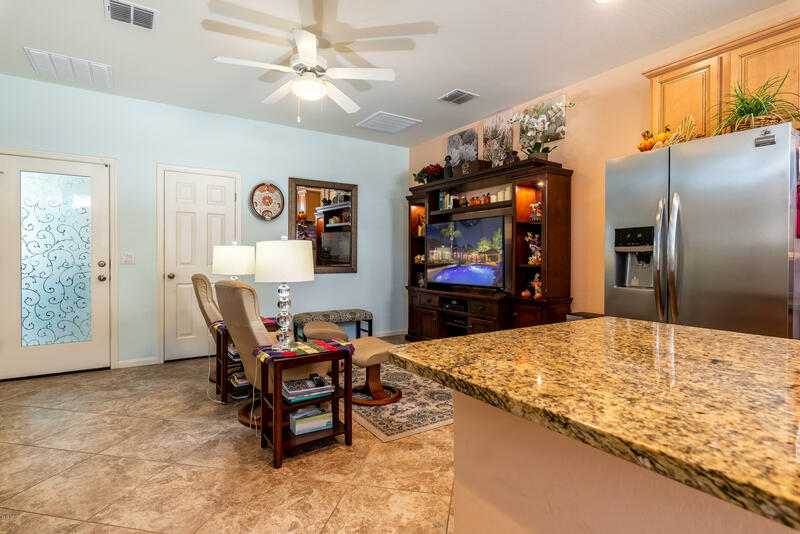 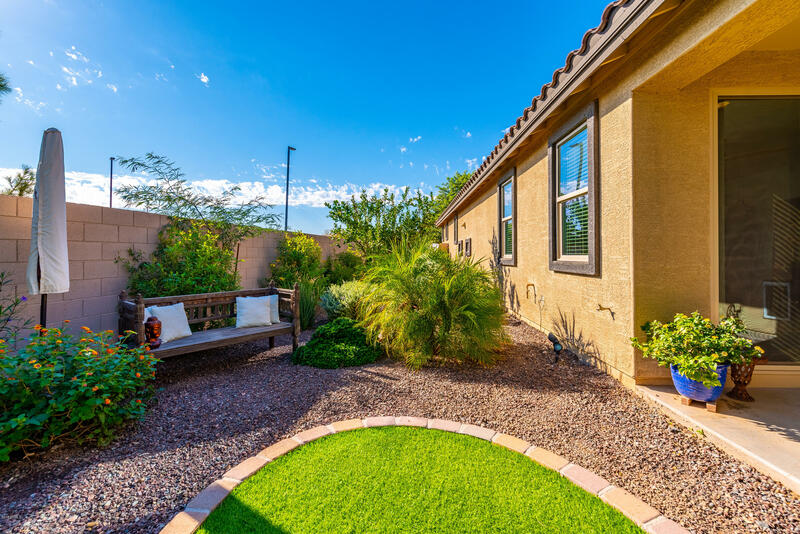 Community amenities are comprised of children's playground, Ramadas with beautiful lake views, basketball court, water play area, and lush greenbelts. 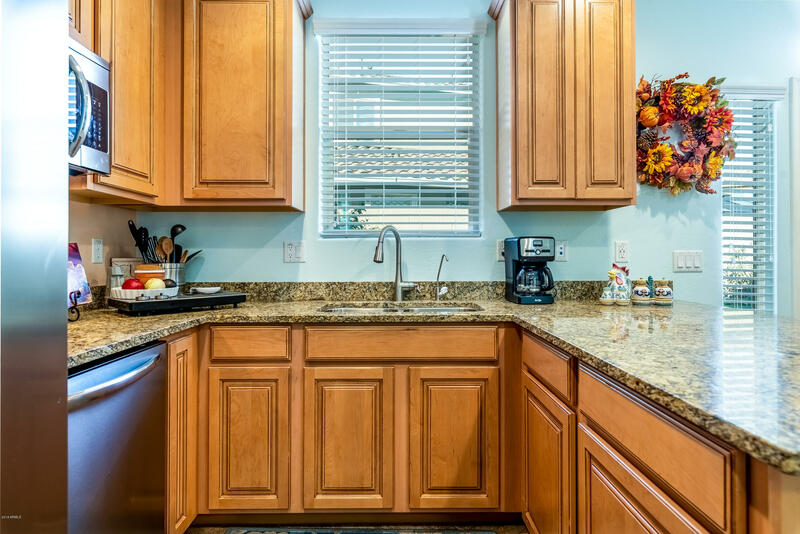 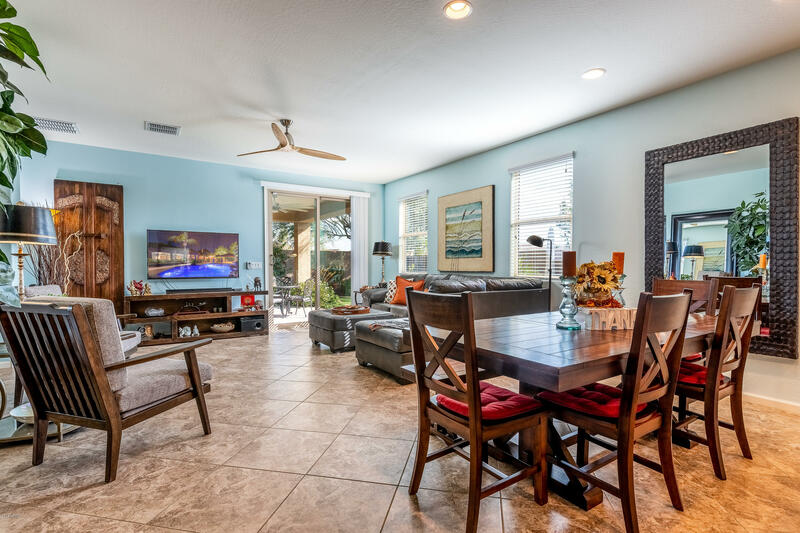 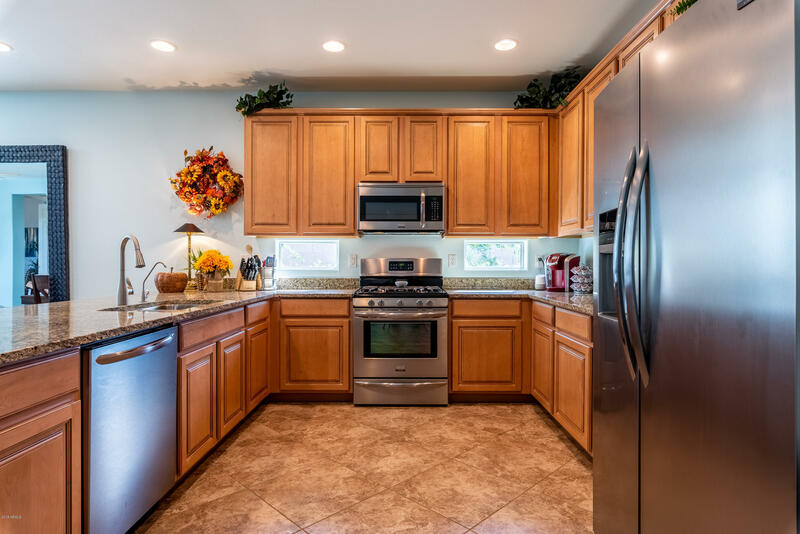 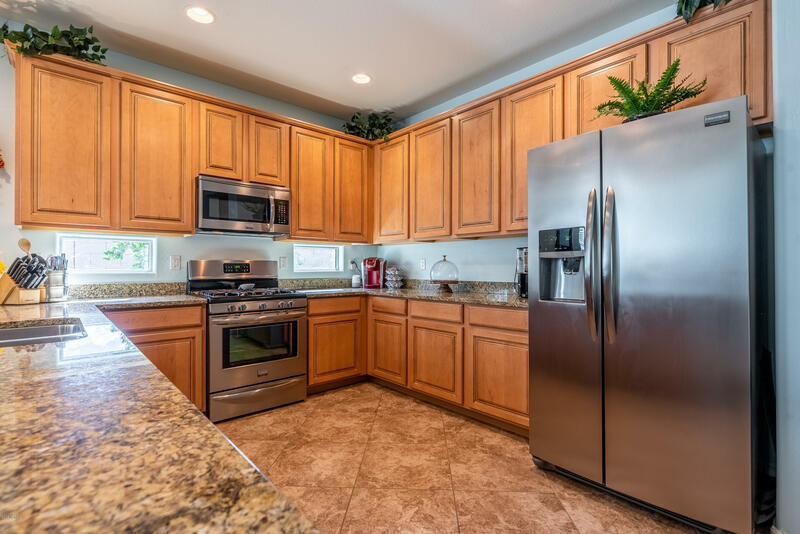 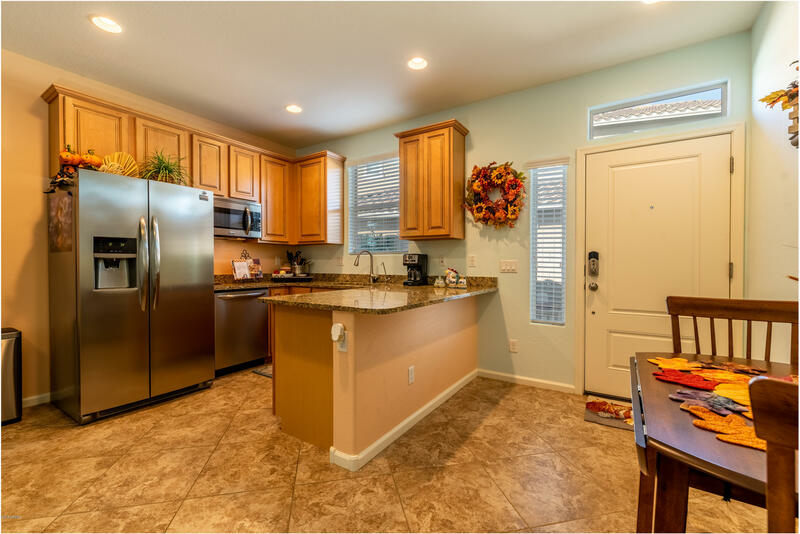 Close proximity to schools, shopping, and dining. 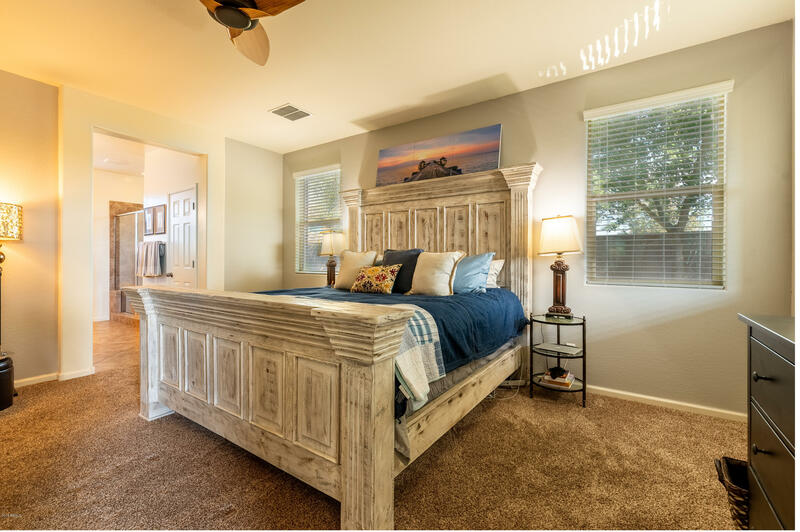 This outstanding value is exactly what you are looking for! 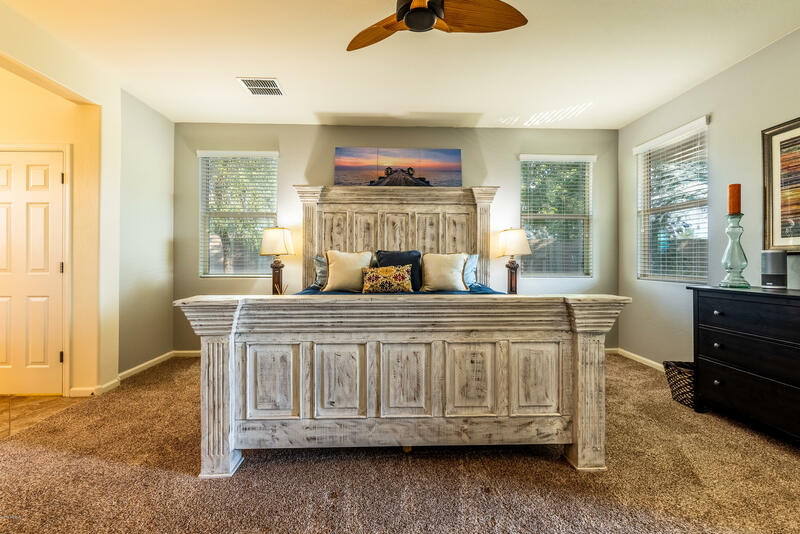 Call today and schedule a showing!